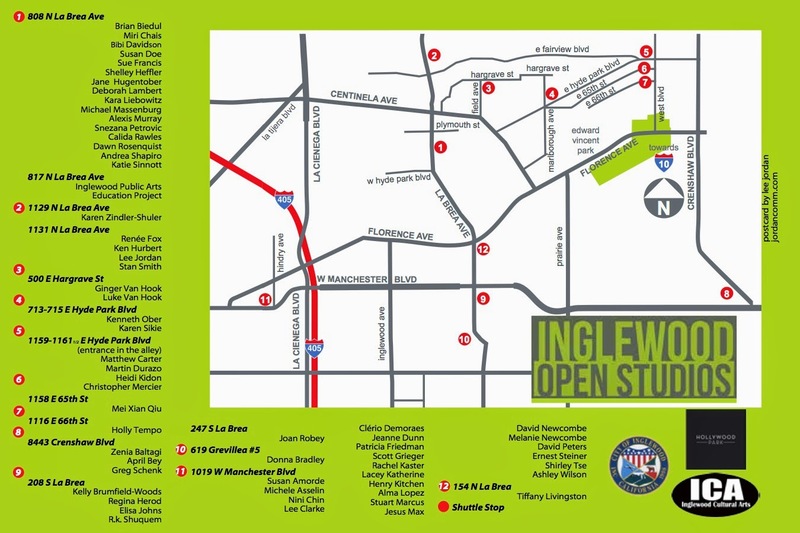 Inglewood Open Studios: 2014 Map. The Inglewood Open Studios tour is self guided. If you just want to park and ride, City trams will stop at each location every half hour. Explore the arts in Inglewood! 2014 Map. 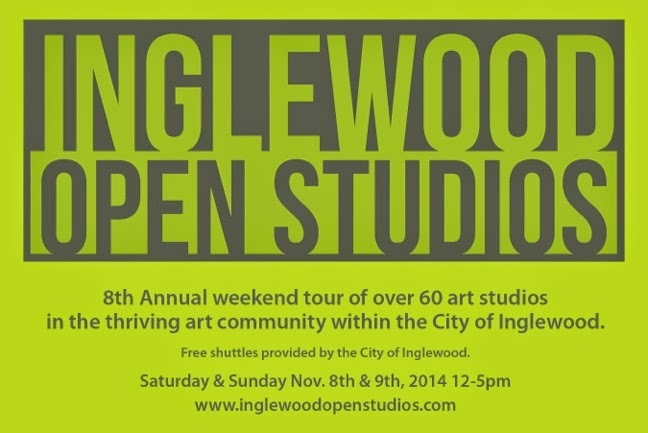 The Inglewood Open Studios tour is self guided. If you just want to park and ride, City trams will stop at each location every half hour. Explore the arts in Inglewood!